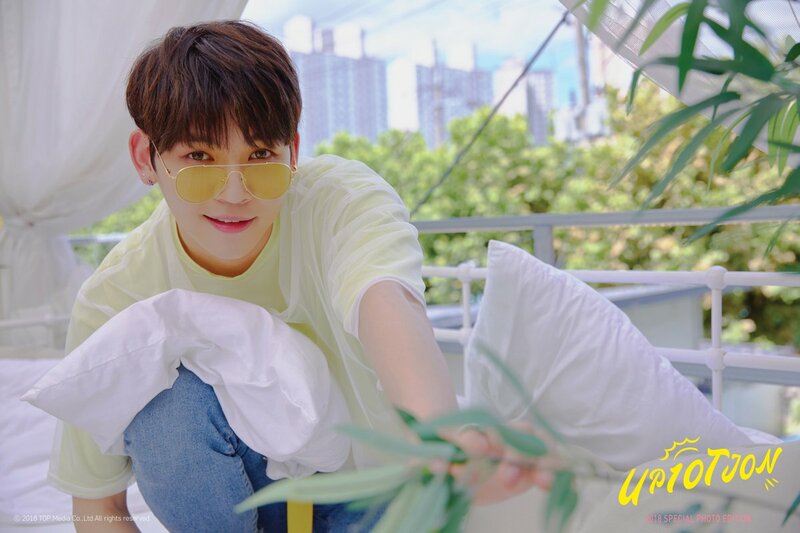 UP10TION are seriously cute and adorable in the latest set of teaser images for their new ‘2018 Special Photo Edition’. The ‘2018 Special Photo Edition‘ will contain new music as well as a photobook full of new images of the members. They did a similar release last year with the ‘2017 Special Photo Edition‘ which was released in October and featured the title track ‘Going Crazy‘. The new release has been described as including a photo book with vivid and bright images, as well as ‘honest’ messages from each of the members. In the latest set of teasers, the members are grouped together for the shots. They live up to the description and are light and bright, with the members looking all kinds of cute. 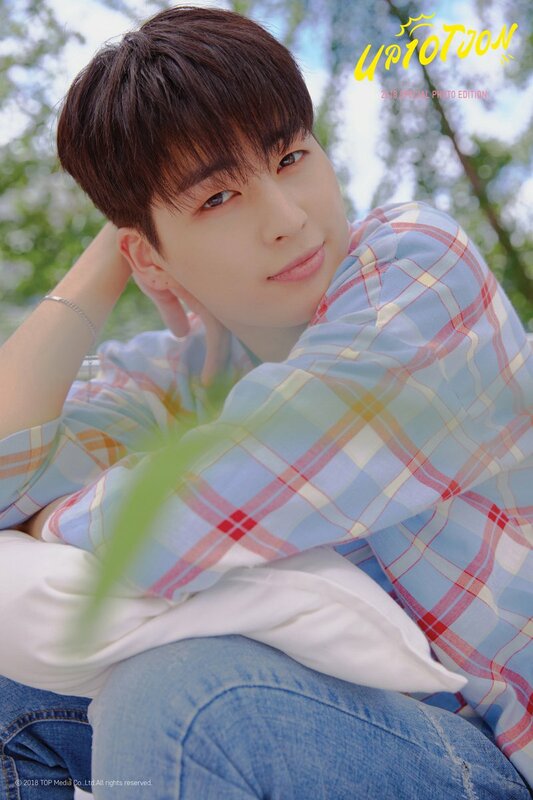 Earlier the group had released a set of individual teaser images which are feature the same relaxed, boyfriend concept. The group will also be celebrating their third anniversary in September. UP10TION‘s ‘2018 Special Photo Edition‘ is scheduled for release on August 20. What do you think of the new teaser images that have been released? Do you like this relaxed, boyfriend look on the members? Are you looking forward to hearing new material from them? Let us know your thoughts in the comments below.